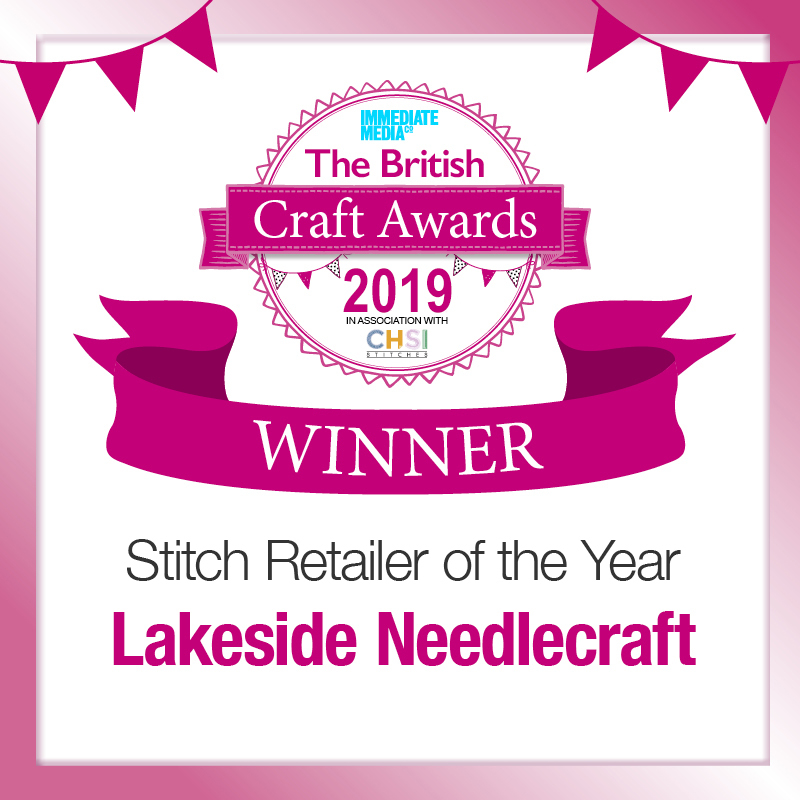 An exclusive design from Lakeside Needlecraft. Our exclusive wonderful fabrics are printed for us with an "Overdyed Effect" which when used for your needlework projects adds a new dimension to the finished piece. This is our April 2019 exclusive fabric from our fabric club. With a wide array of Overdyed Effect colours, there is a perfect fabric for your cross stitch and needlework project.